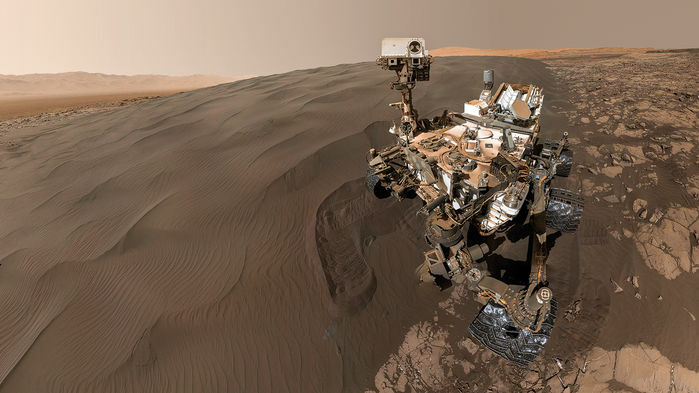 The Curiosity rover has made 2 new and interesting discoveries – the first about methane in Mars’ air and the other about stick-rock formations – both related the possibility of life. Mars Hand Lens Imager (MAHLI) view of the unusual “tubes” or “sticks” seen by the Curiosity rover on sol 1922. Their origin is currently being debated. Photo via NASA/JPL-Caltech/MSSS/AmericaSpace. 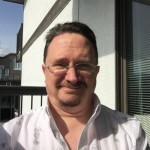 This article was originally published at AmericaSpace. Re-printed here with permission. As we enter 2018, NASA’s Curiosity rover continues to be busy exploring on top of Vera Rubin Ridge, on the lower flanks of Mount Sharp. The rover is gradually making its way farther up the flanks, closing in the picturesque foothills in front of it. As it does so, Curiosity has made two new interesting discoveries, which may have implications for the possibility of life. The first has to do with methane. The gas has been known to exist in the atmosphere in very small quantities for a long time now, but its origin is still unknown. On Earth, by far most of it is produced by microbes, as well as other geological processes. But what about Mars? Theories have included meteors, subsurface geological activity, clathrates, serpentization and microorganisms. Now a new study of results from the Curiosity rover indicates that the methane levels are seasonal. The thing that’s so shocking here is this large variation. We’re left trying to imagine how we can create this seasonal variation. You’d expect life to be seasonal. In 2009, Mumma found evidence for a 45-ppb methane plume using a telescope in Hawaii. This coming April, the European Space Agency’s ExoMars Trace Gas Orbiter (TGO) will settle into its final orbit to begin science observations, including mapping the amount of methane in the atmosphere across the planet, with increased sensitivity. This should help to further narrow down the possible sources of the methane. 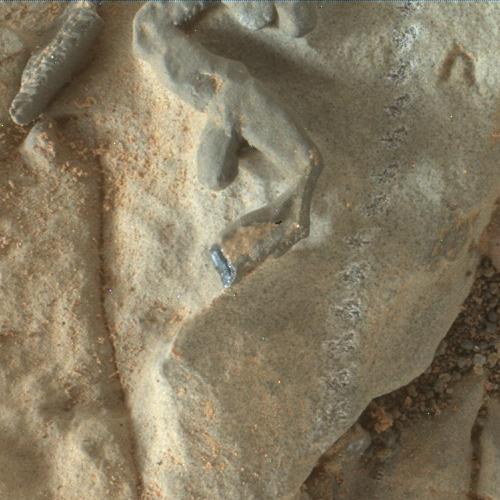 Meanwhile, Curiosity also has discovered some interesting little stick-like or tube-like formations on some of the rocks on Vera Rubin Ridge. How they formed isn’t yet known, but they have sparked some lively discussions. They are tiny, only a few millimeters across. While they are probably geological, such as crystal molds or concretions, their similarity to some types of trace fossils on Earth has also been cautiously suggested by some. They were first seen initially in black-and-white images taken by the rover before it continued onward, but were considered intriguing enough for the rover team to send the rover back for a closer look. We don’t rule it out, but we certainly won’t jump to that as our first interpretation. The Curiosity pic really piques our curiosity. 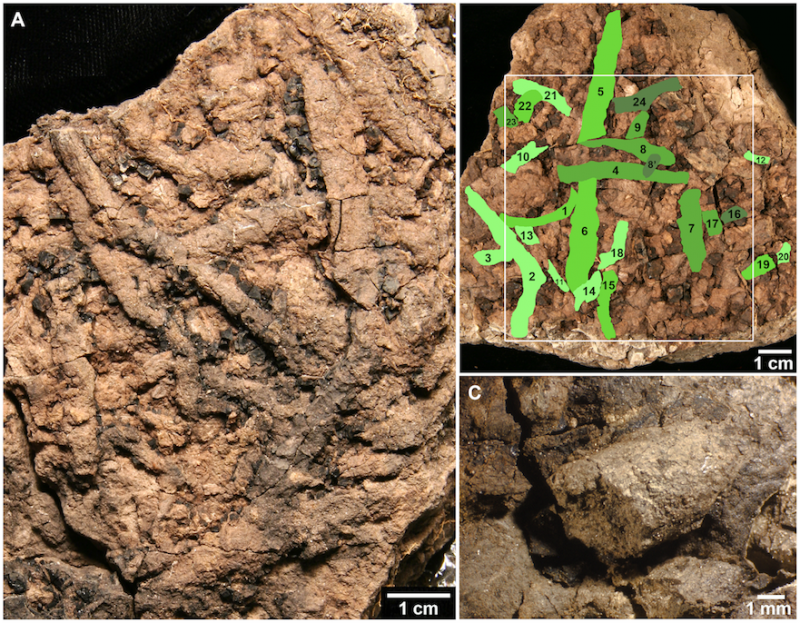 From this picture alone, it’s hard to tell what the wiggly sticks are, and a strictly mineral origin is of course the most plausible. But as a field geologist, when I first saw the pic, the immediate thought that came to my mind is bioturbation. Bioturbation is the process through which organisms living in sediments can disturb the very structure of these sediments. 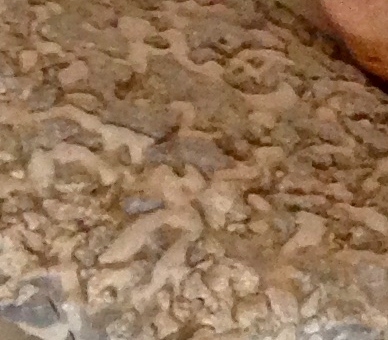 A common example of bioturbation is the formation of worm burrows. The burrows, once refilled with sediments, fossilized, and then exposed by erosion, can end up looking like wiggly sticks. 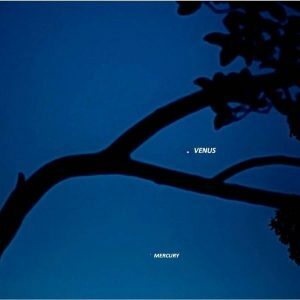 Is any of this relevant to Mars? 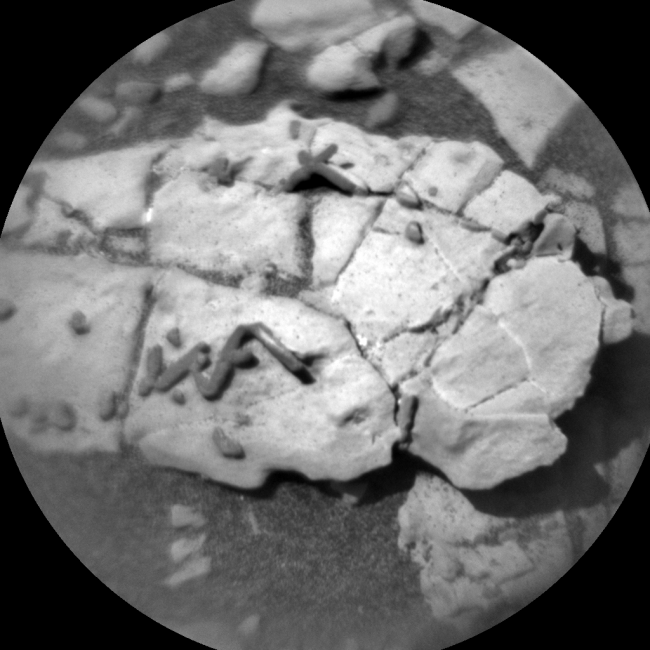 Well, bioturbation at the scale of the features seen in the Curiosity pic would imply macroscopic multicellular organisms at work, so something that would have evolved far beyond unicellular life. 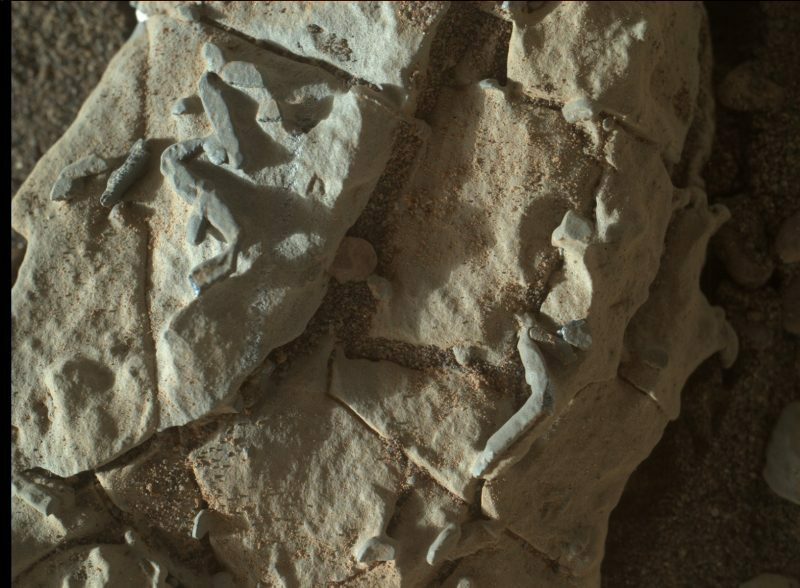 To claim that we’re seeing bioturbation on Mars – which I did not say – would be an extraordinary claim. I’m reminded of what Carl Sagan would say: ‘Extraordinary claims require extraordinary evidence’. We’d need a lot more evidence than this single Curiosity pic to make any such claim, including evidence that allows ruling out less extraordinary claims. 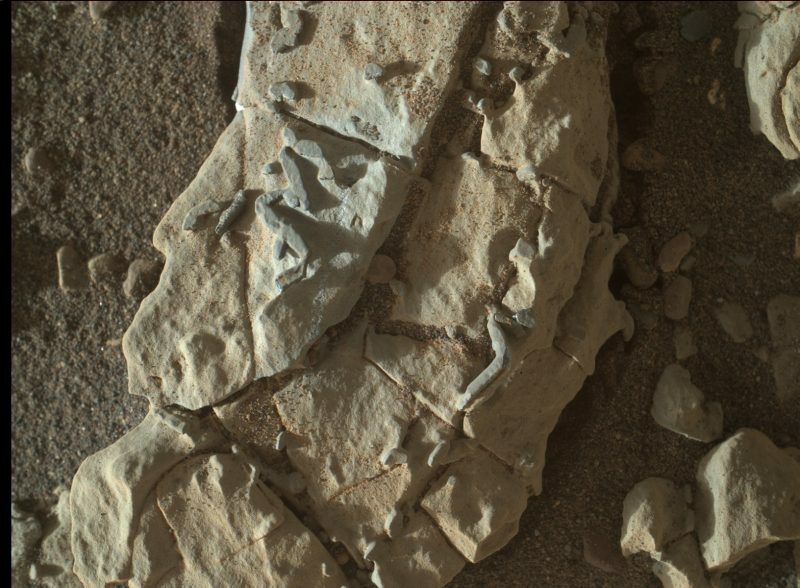 But I have to say, the pic is really intriguing, and I hope Curiosity spends more time in the area to get to the bottom of this. Bottom line: Curiosity has made 2 new interesting discoveries – one related to atmospheric methane and the other to strange “stick” formations – that might have implications for the possibility of martian life.